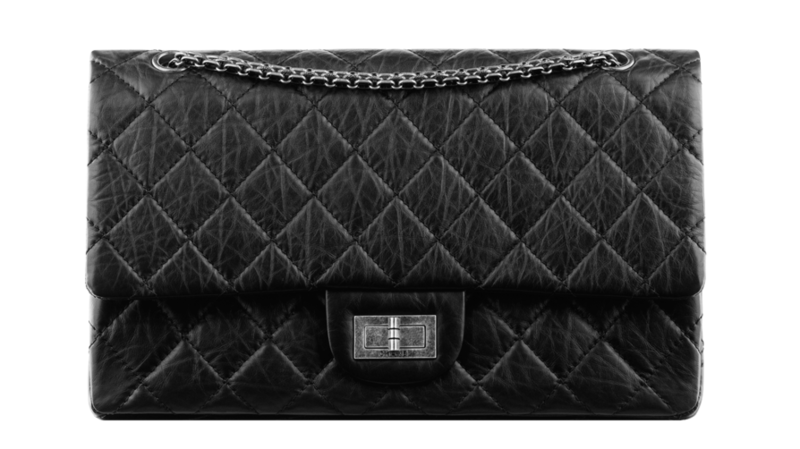 In the past, many, myself included, flocked to Europe for handbag purchasing splurges. Those who mastered the art of shopping all know, time and location is of the essence if you’re trying to get the best bargains. Retail prices are significantly lower in Europe compared to Asia and the US across all brands. In addition to the decreased MSRP (the best perk of shopping in Europe), the VAT refund, amounting to about 5-7% provides even more incentive for foreign visitors. Throw in the weakening Euro, and European luxury products are 20-70% more expensive in Asia/US (more so in Asia). 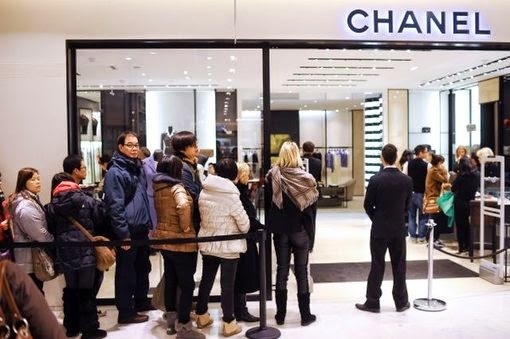 Chanel Classic Flaps are sold out in Europe in the last few months, and currently, Chinese are lining up to make their luxury purchases like it’s Black Friday in Asia. From the retailers standpoint, normalization of pricing will decrease variances in both inventory and sales between various countries as people begin shopping more in their home countries. 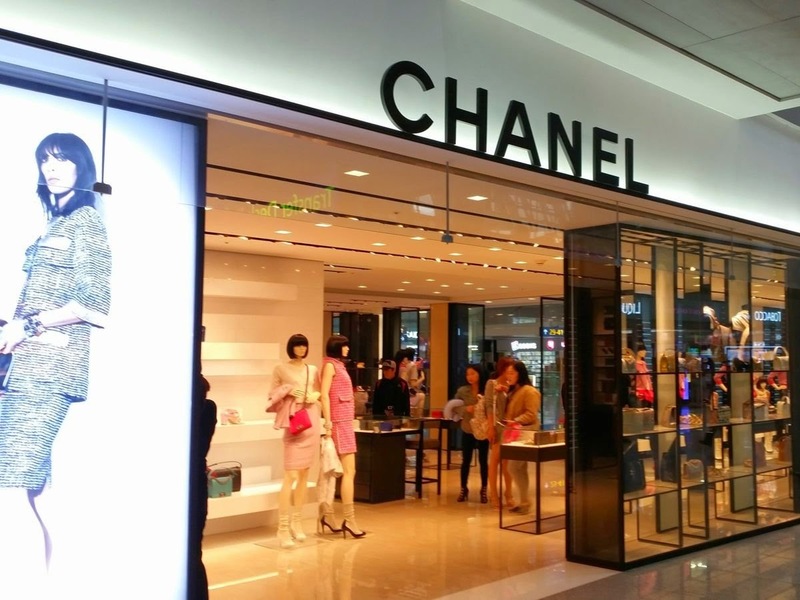 From a consumers standpoint, I say, NOW is the time to book that flight to Europe, SHOP, and stock up, because Chanel’s bold move will place pressure on other luxury brands to conform, and you want to get the best deals when you still can. 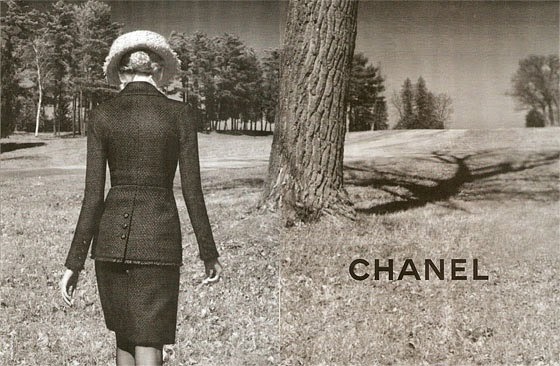 What are take's on Chanel's bold move?